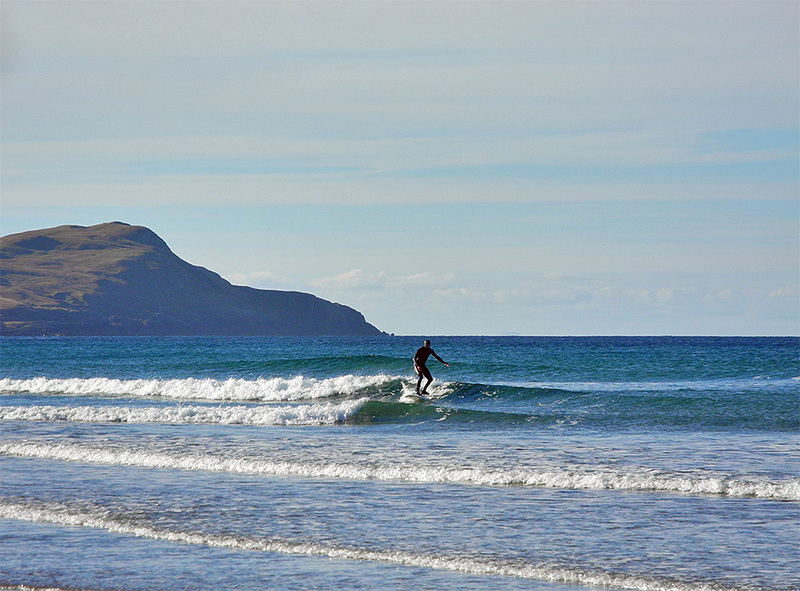 The waves were on the smaller side, but this surfer still enjoyed the sunshine and waves in Machir Bay in October 2013. This entry was posted in Beaches, Landscape, New Post, Sunny Weather and tagged Islay, Kilchoman, Machir Bay, surfing by Armin Grewe. Bookmark the permalink.